Here’s where playing over a thousand hours of Minecraft and watching many seasons of Survivor and Big Brother really paid off. Atomic Cartoons gave me the opportunity to spearhead a new YouTube series. 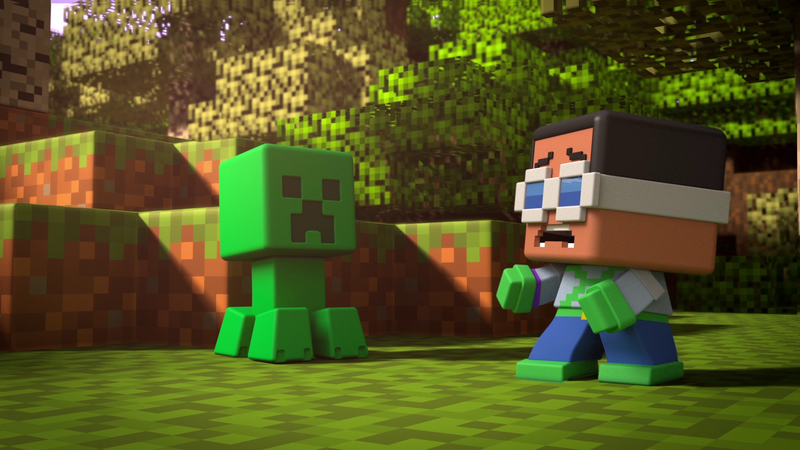 A fake reality show called the MINECRAFT MINI SERIES. 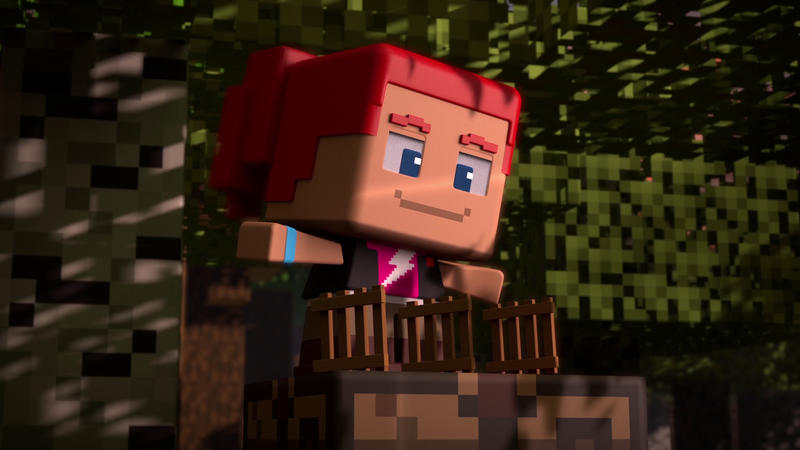 It’s a cartoon based on Mattel’s mini fig toys, which are based on Mojang’s insanely popular video game. I’ve been playing Minecraft for years and have put more hours into it than any other video game. I’ve also been collecting the mini figures for the past few years. So this was a dream job, crafting a new show based on these things I love. You can watch the series for free on the Mattel Action! YouTube channel. I directed both seasons and wrote the first season. 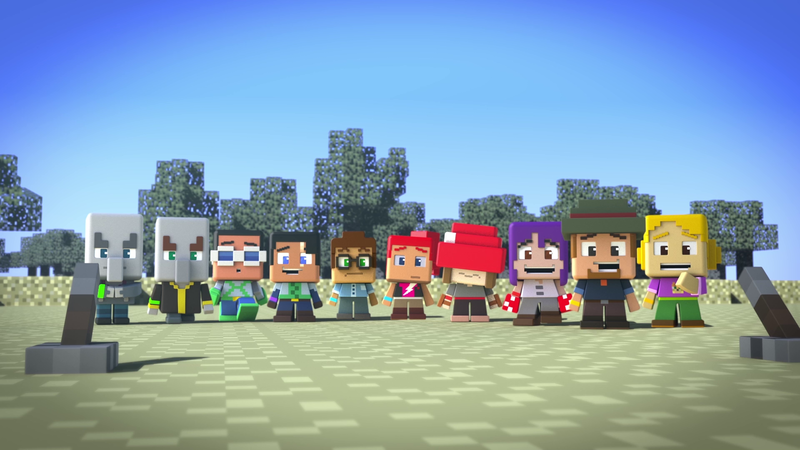 You can find out more info about it on the Official Minecraft Wiki.